DUE TO THICKNESS ADJUSTABLE BUCKLE COLLARS MAY ONLY HAVE SATIN STRIP LININGS . REGULAR AND REDUCED BAR BUCKLE COLLARS CAN BE LINED IN THE SAME MINKY OR HAVE A SOLID MINKY LINING OR VINYL LINING, BUT THESE COLLARS WILL BE THICK! 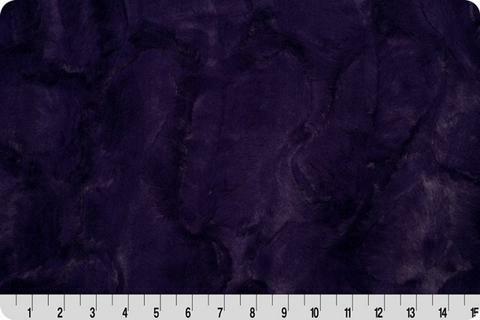 THIS CAN BE USED AS A LINING ON ADUSTABLE BUCKLE TYPE COTTON FABRICS/RIBBONS OR THE THINNER VINYLS. YOU CAN ONLY USE THIS AS A LINING ON A MINKY COLLAR IF IT IS A BAR BUCKLE COLLAR.